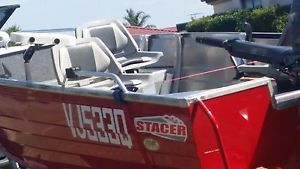 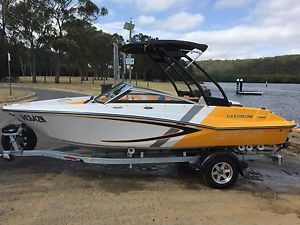 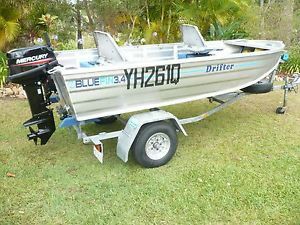 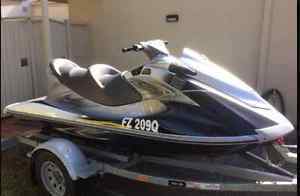 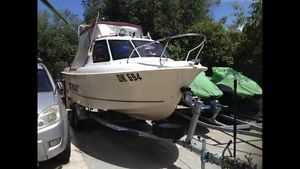 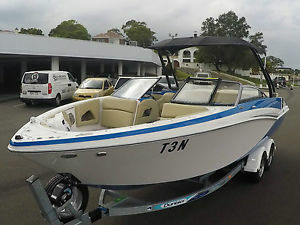 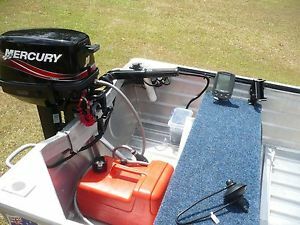 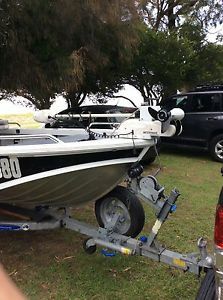 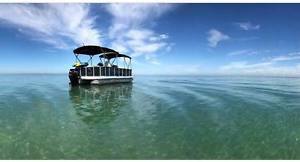 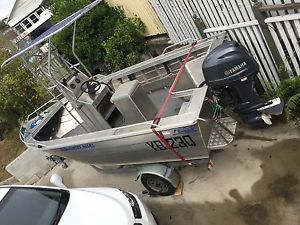 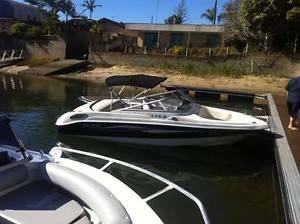 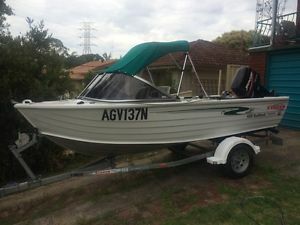 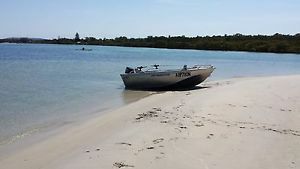 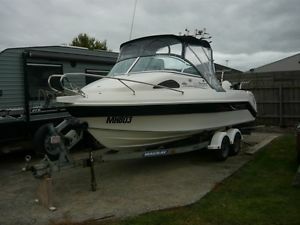 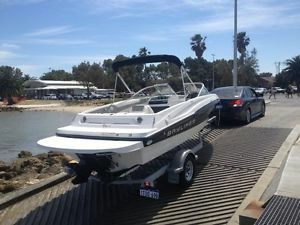 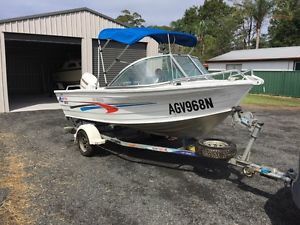 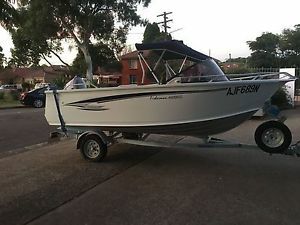 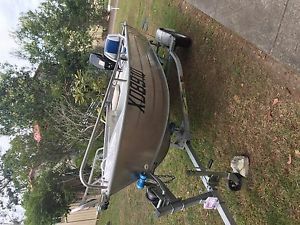 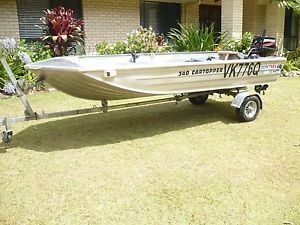 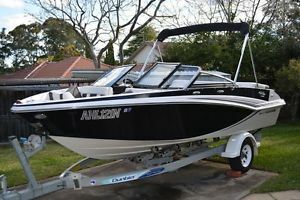 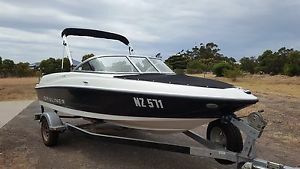 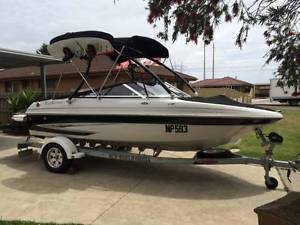 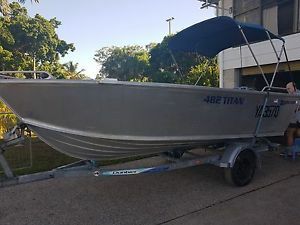 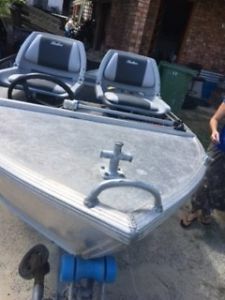 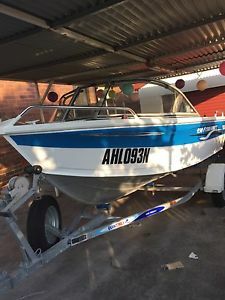 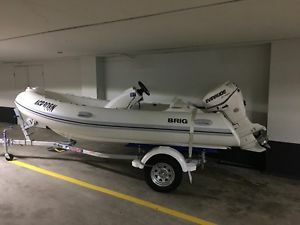 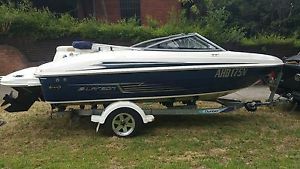 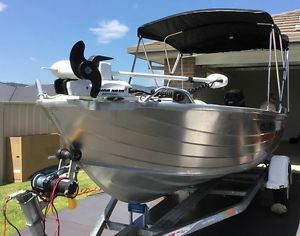 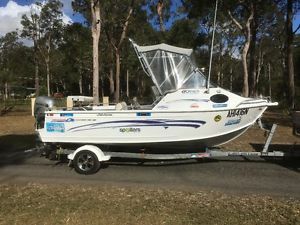 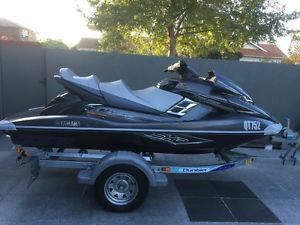 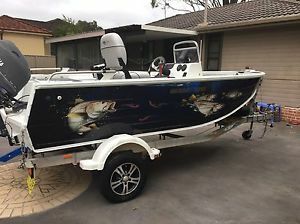 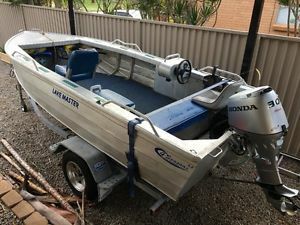 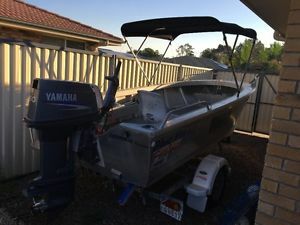 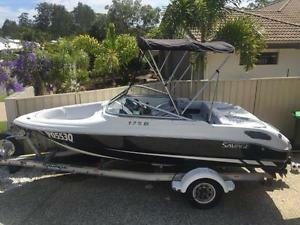 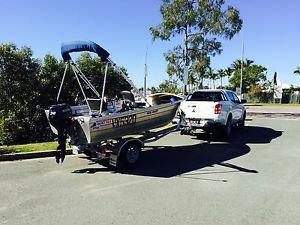 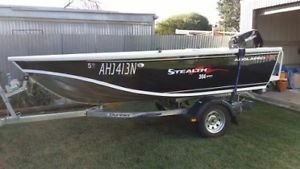 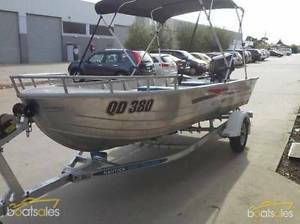 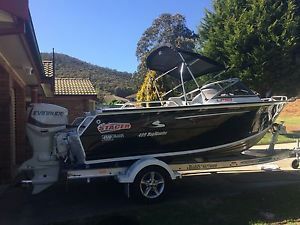 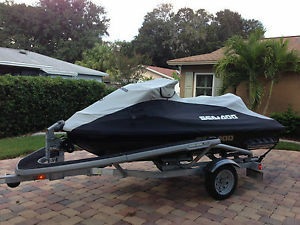 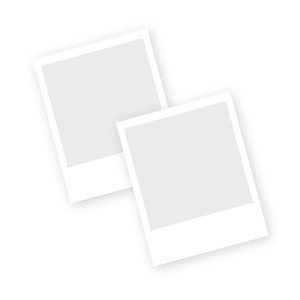 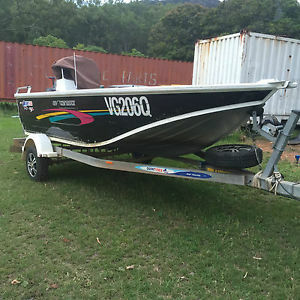 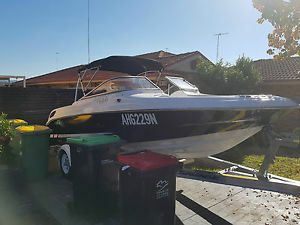 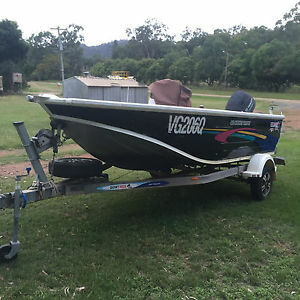 2011 SAVAGE ALUMINUM RUNABOUT w/ YAMAHA 30HP MOTOR, LOW HOURS, EXCELLENT COND. 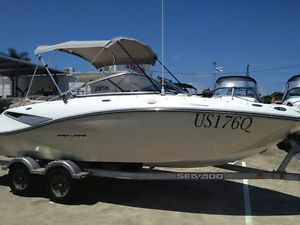 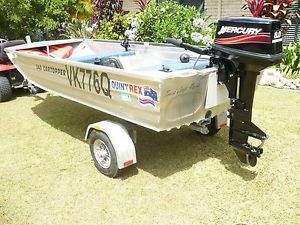 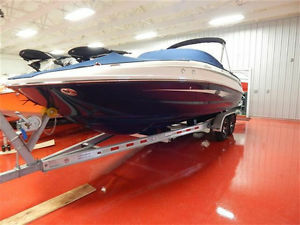 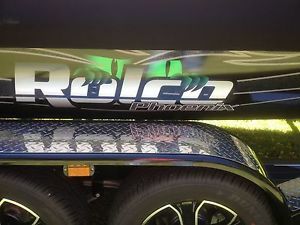 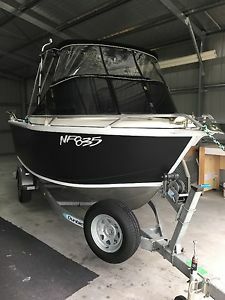 2012 Sea Ray 240 Sun Deck Mercury 350 Mag MPI Bravo 3 Trailer Bimini Cover Nice! 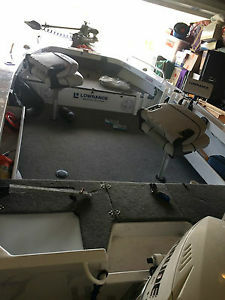 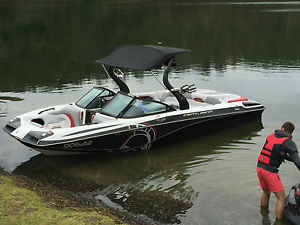 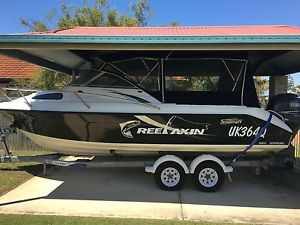 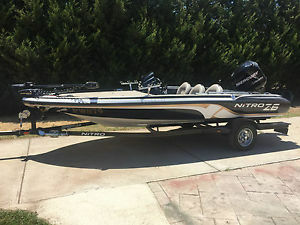 2013 Quintrex 420 Renegade. 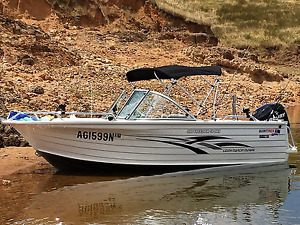 2013, 50 Hp Evinrude.